A diversity and inclusion day was held at the 1st Queen’s Dragoon Guards (1 QDG) base of Robertson Barracks, Swanton Morley, on Wednesday 8th August 2018 and attached Gurkhas from the Queen’s Gurkha Engineers took part running various elements relating to Gurkha traditions and Nepalese culture. 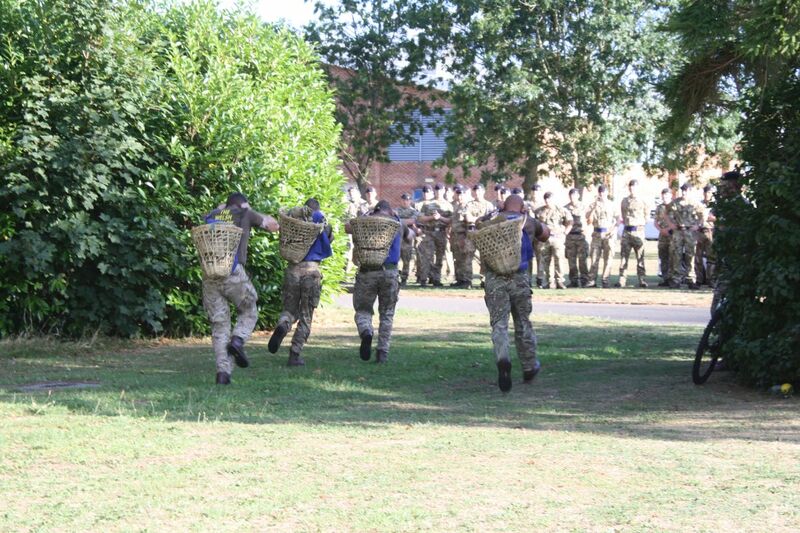 The day started with a Doko Race, giving members of the 1 QDG a brief taster of the gruelling Doko race that all Gurkha applicants have to complete as part of the Gurkha Recruit Selection Process. Teams of four from A, B, HQ Squadrons and Light Aid Detachment lined up at the start point and the race was run over four laps of a 600m loop with a 25kg bamboo basket strapped to the head of each competitor. Once the race was completed, all those both participating and watching realised how tough it was and their respect towards Gurkhas became greater. Commanding Officer QDG, Lieutenant Colonel Stenhouse DSO, congratulated all the participants and presented them with Khadas. 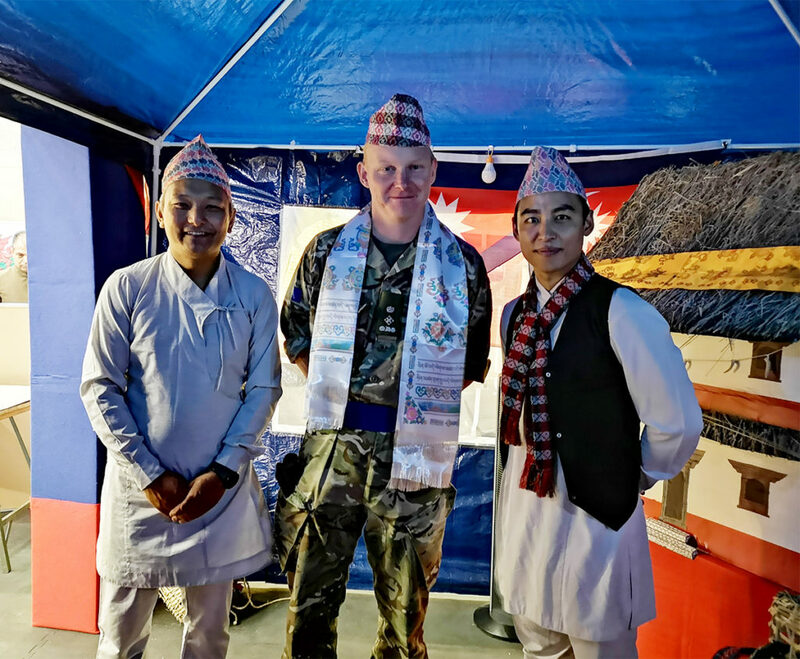 A Nepalese cultural stand was set up along with other stands from across the unit with ypical Nepalese cuisine for members of the Regiment to try including; Momos and Gurkha curry. The day certainly highlighted the importance of being a multi-cultural organisation and of working and integrating with people from different cultures and backgrounds.